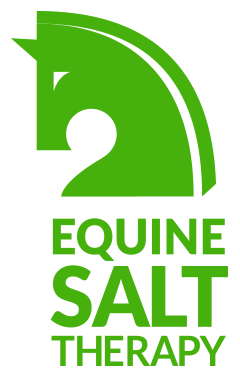 The overarching brand of Equine Salt Therapy treatment salts and patented technologies is known as Ultisalt(TM). This patented dry salt aerosol delivery system assists with high performance, rapid recovery and wellbeing by creating favourable conditions for achieving success in equine athletes. The fine mist of treatment salt that is distributed through the room via a halo-generator creates a microclimate that is similar to a surf beach or waterfall. The treatment takes fifteen minutes and it is recommended to be performed over three consecutive days. It is natural, non-invasive and provides a dual solution to common day to day horse complaints. Salt therapy not only helps pre and post race but pre and post training as well. Our trainers use EST not just for post race recovery but as part of their day-to-day training tools. 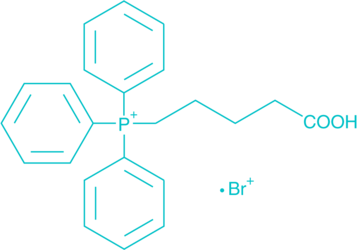 The overarching brand of Equine Salt Therapy treatment salts and patented technologies is known as Ultisalt (TM). Since commencing Equine Salt Therapy in 2012 vets, equine physiotherapists and trainers have seen firsthand the benefits of this treatment and speak for its effectiveness. A clinical trial is soon to commence with Melbourne & Sydney University across the three codes of racing. Our salt is Australian made. It has been formulated under the guidance of qualified equine vets and complies with the high standards of the salt therapy association and is of a high-grade quality and is safe and effective. Our patented dry salt aerosol delivery system assists with high performance, rapid recovery and ultimate wellbeing, creating favourable conditions for achieving success as an equine athlete. Our patent extends to all livestock; we are undertaking clinical trials to quantify the benefits of salt therapy for broader animal kingdom. An exciting opportunity is now available to own and operate your own Mobile Equine Salt Therapy business. We are looking for passionate, driven and engaging people to deliver our patented salt therapy system to the broader horse community. Limited geographical areas are available. Equine Salt Therapy is open to national and international partnerships. Simply use the link below to contact us. We are always on the look out for like-minded people. Create your own lifestyle and follow your passion for animal welfare. Our ‘portable’ salt rooms are now available for on-site treatment. This allows us to increase our reach in providing equine salt treatment across Australia. Further information will be provided on our blog, so stay tuned for updates on progress and business opportunities.